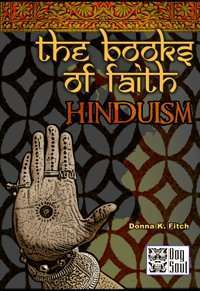 The Books of Faith: Hinduism takes real world religion and enables you to incorporate it in your d20 fantasy game. Learn about the Hindu pantheon, new domains, prestige classes, mantras and mandalas and add even more realism and exotic flavor to your Sahasra campaign. As always, full bookmarked. Includes glossary, pronunciation guide and bibliography for your own research and interest.